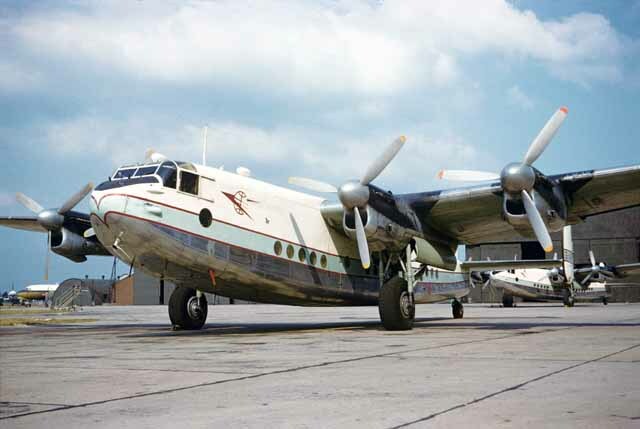 The Air-Britain colour image archive is an extensive archive of slides and negatives used for producing images for Air-Britain's journals and new monographs. We welcome all donations of any unwanted colour negatives or slides, though we do not wish to compete with individual or commercial buyers of photos. We aim to archive all images irrespective of subject and condition, in the expectation that future technologies will allow enhancements and better conservation of photographic artefacts. Significant collections can be archived separately, as we have already done for several bequests . We diligently research and record all details for negatives and slides, and we respect individual photographers' copyrights.